Home Blackbird 12×24 Pedalboard Give Away Reminder! 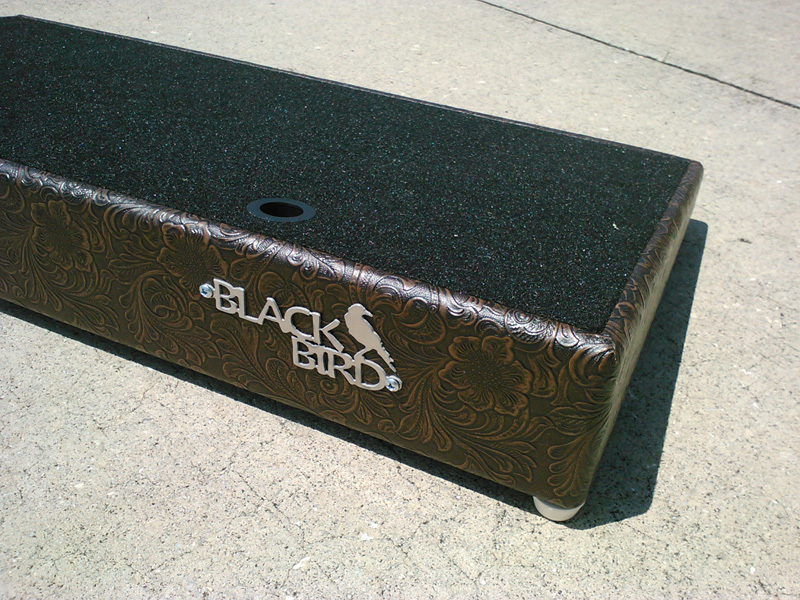 Ok, we’re getting close to the end of the Blackbird Pedalboards 12×24 board give away. For the people not familiar with Blackbird Pedalboards… this company is making some outstanding pedalboards. Always, the word QUALITY, comes to mind when I view their boards. Excellent, excellent stuff! Here are some artists that use Blackbird boards – Sigur Ros, Bon Iver, Maps & Atlases, etc. Good stuff! Please take a moment and check out Blackbird Pedalboards to see what these guys are all about. Great examples of work, etc. Also, David of Blackbird has put together a great shop for people wanting to build boards, as well as finding accessories for their boards called The Pedalboard Shop, which is also worth a look! T-Rex Tonebug Booster Give Away – and the winner is….